1. 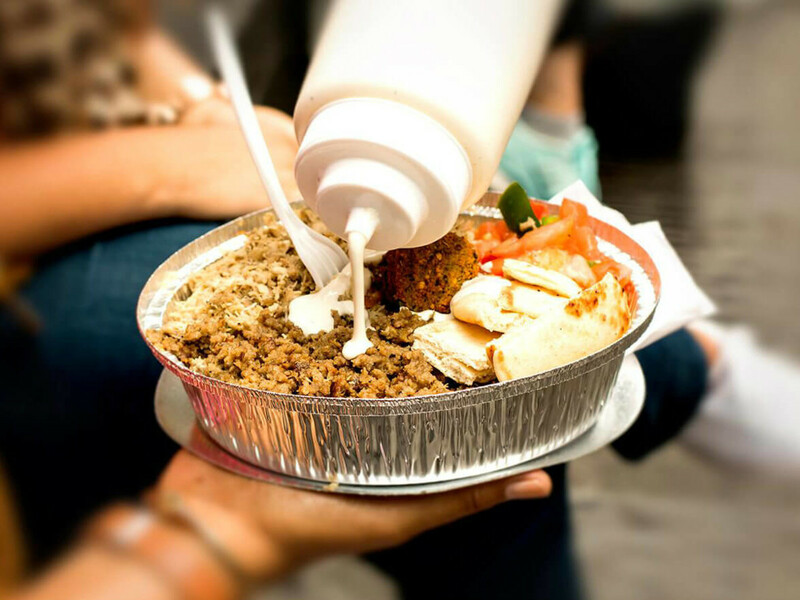 New Halal Guys location zeroes in on Dallas' hottest restaurant hub. 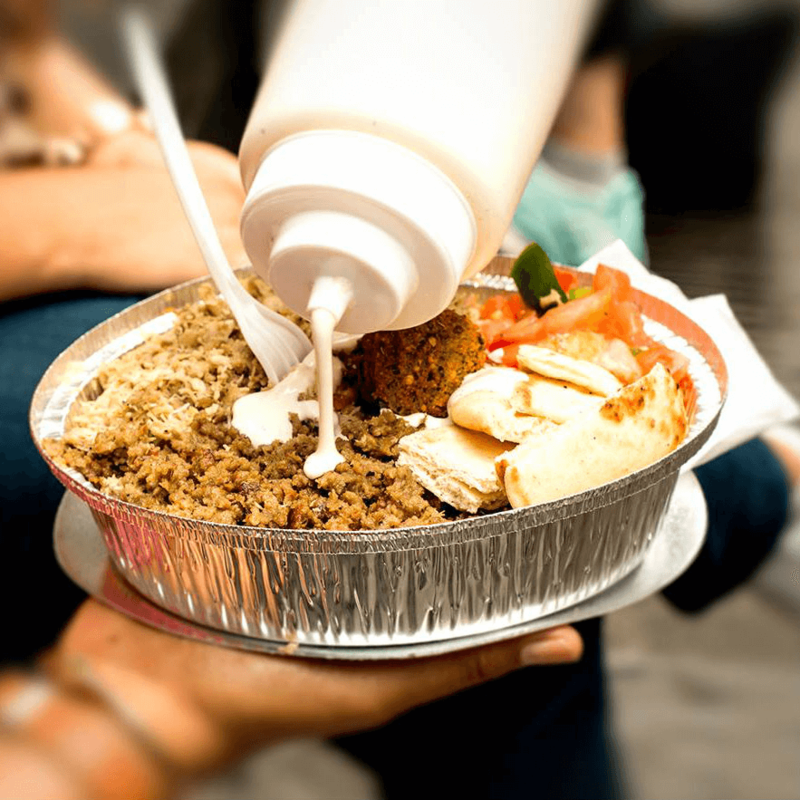 Dallas is getting another branch of the Halal Guys, this time in the most inner-city location yet. The middle-Eastern restaurant chain that started life as a New York food cart is opening a branch on Greenville Avenue, in the Vue Greenville apartment building. 2. 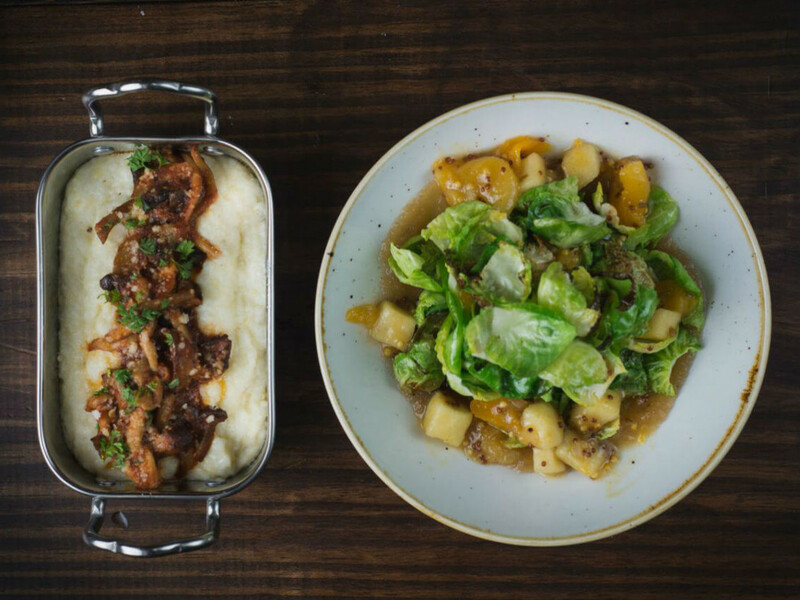 Hip Dallas restaurant on Greenville Avenue lays weary head to rest. 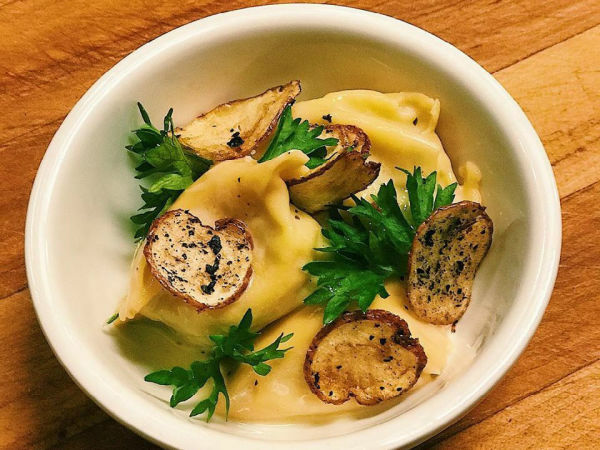 Greenville Avenue restaurant Wayward Sons has closed, via a release from owners Brandon Hays, Phil Schanbaum, and chef Graham Dodds. 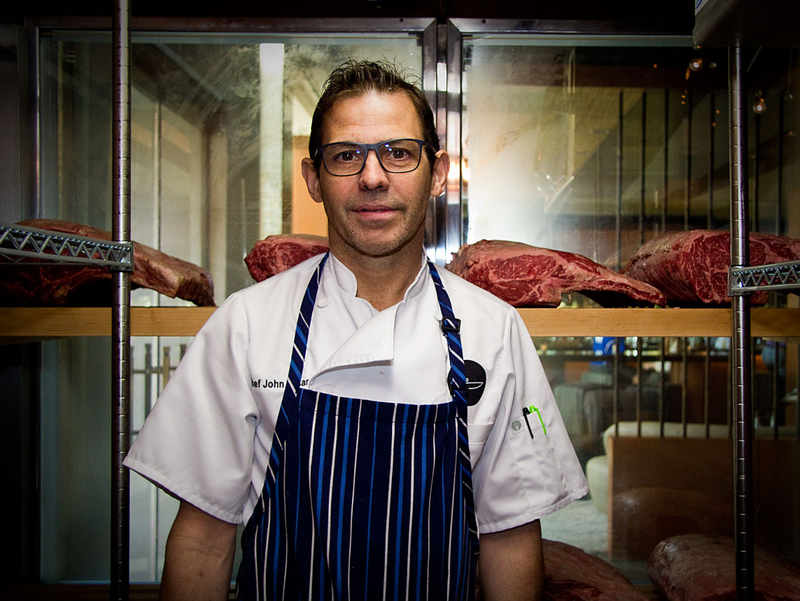 The restaurant closed on Valentine's Day, which Hays says was serendipitous. 3. 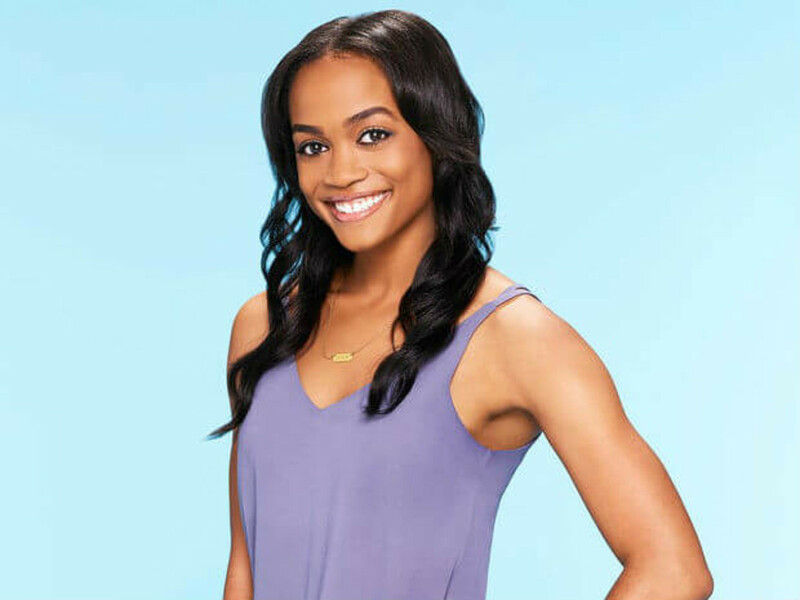 Dallas lawyer Rachel Lindsay snags lead role in The Bachelorette. 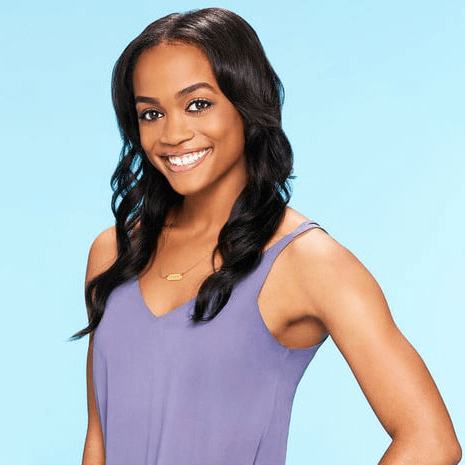 In what's described as a "historic" announcement, Rachel Lindsay, a 31-year-old attorney from Dallas, has been cast as the lead for Season 13 of The Bachelorette. 4. Texas-based health food chain suddenly closes all Dallas locations. 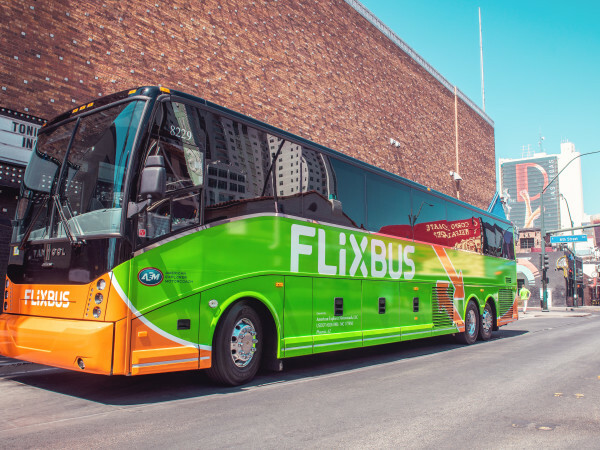 Ausin-based My Fit Foods, which specialized in nutritious meals on-the-go, has shuttered. 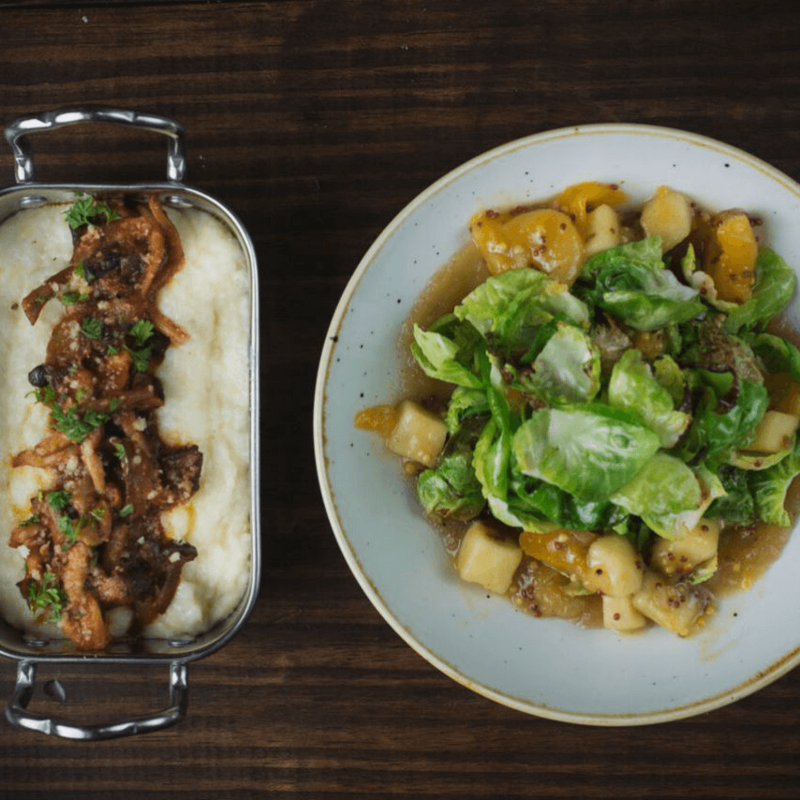 The closure affects more than 40 locations across the U.S., including five branches in Dallas, plus locations in Frisco, Southlake, and Las Colinas. 5. 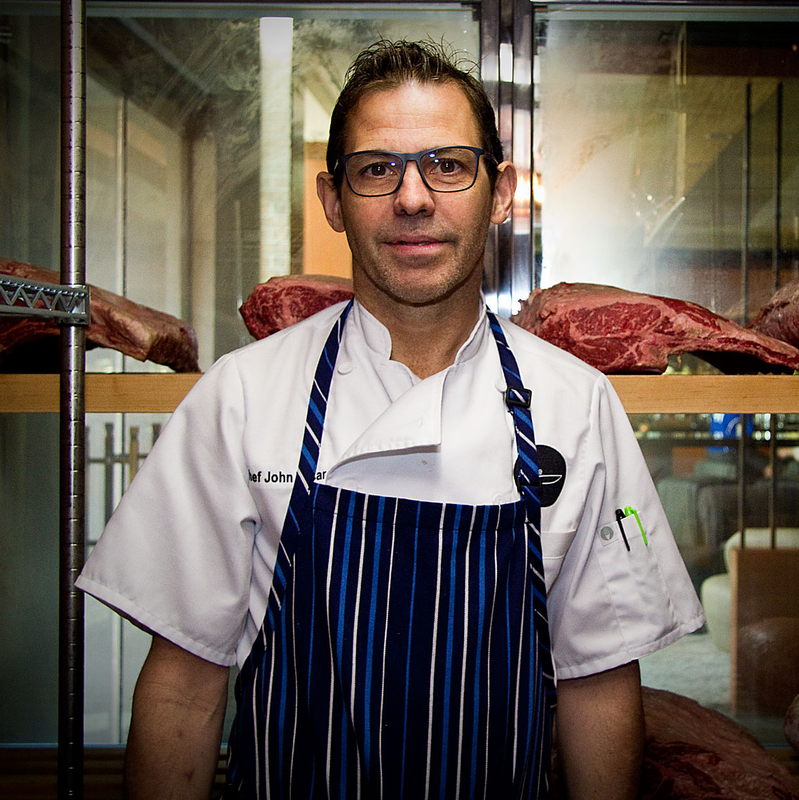 Dallas restaurants and chefs kill it on nominations for James Beard Awards. 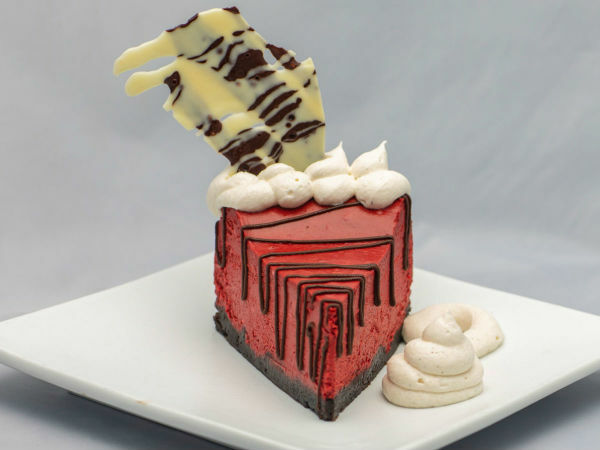 A handful of Dallas restaurants and chefs have made the list of semifinalists for the 27th annual James Beard Foundation Awards, which recognize food and beverage stars in 21 categories, such as best restaurants, chefs, bars, rising star chefs, pastry chefs, and bakers.